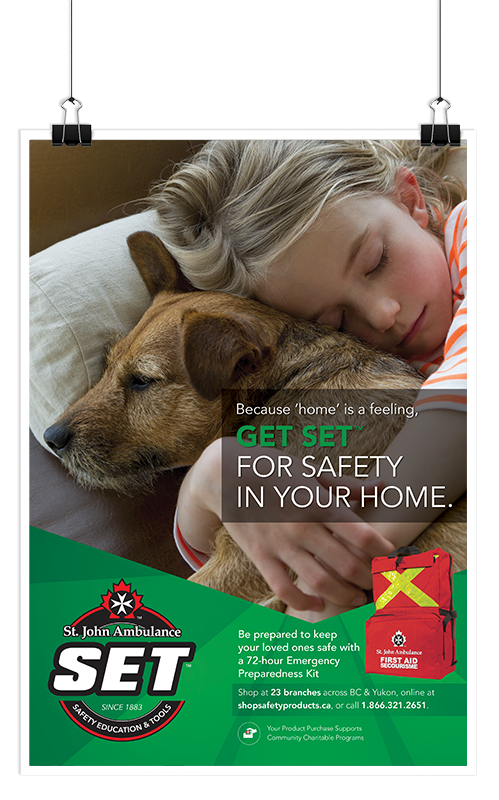 St. John Ambulance – REX Marketing + Design Inc.
through its national and regional chapters. 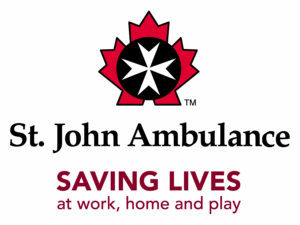 Our challenge was to position SJA as an industry leader. 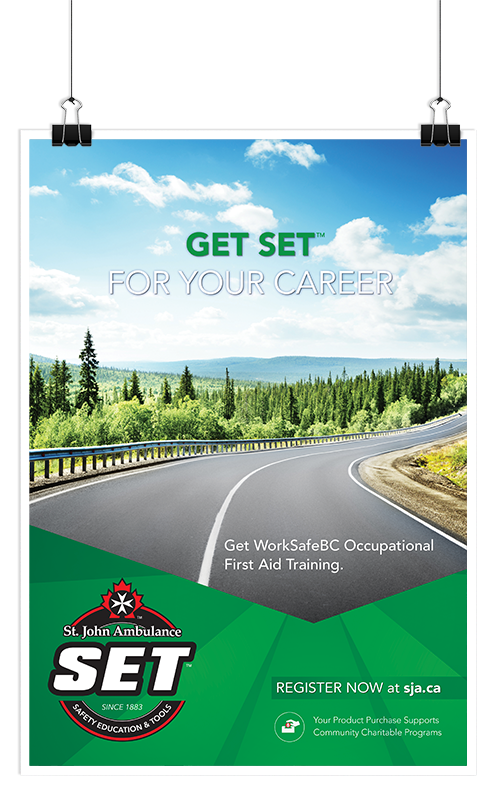 assets to be used for all marketing in BC and Yukon. 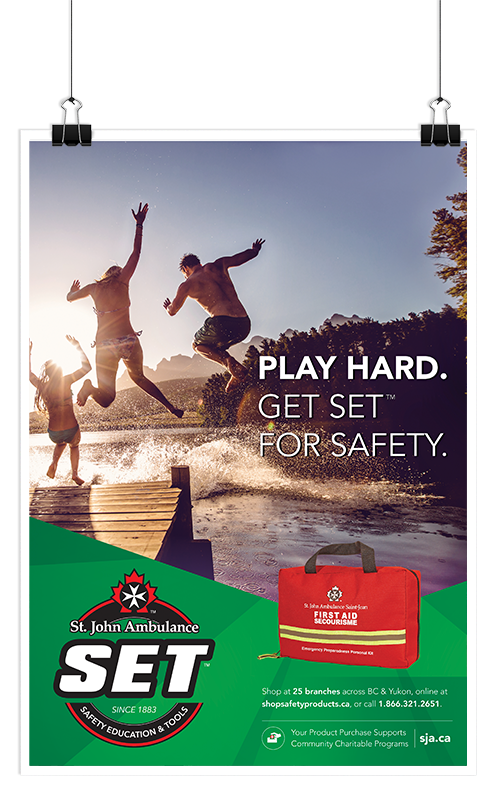 communicating an “in-your-community” message well. 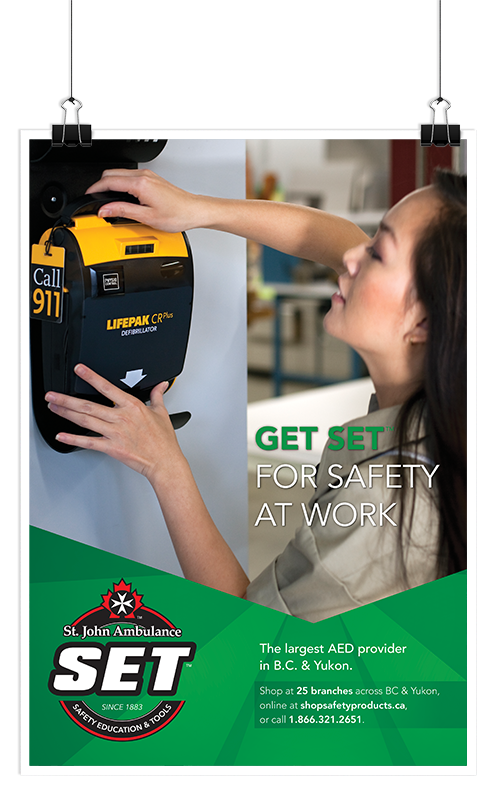 safety and conveys SJA’s impact. 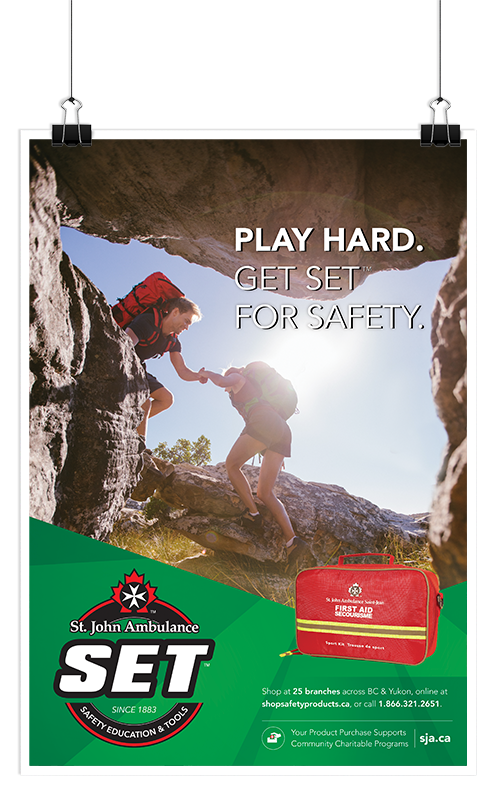 empowering people to be everyday heroes. 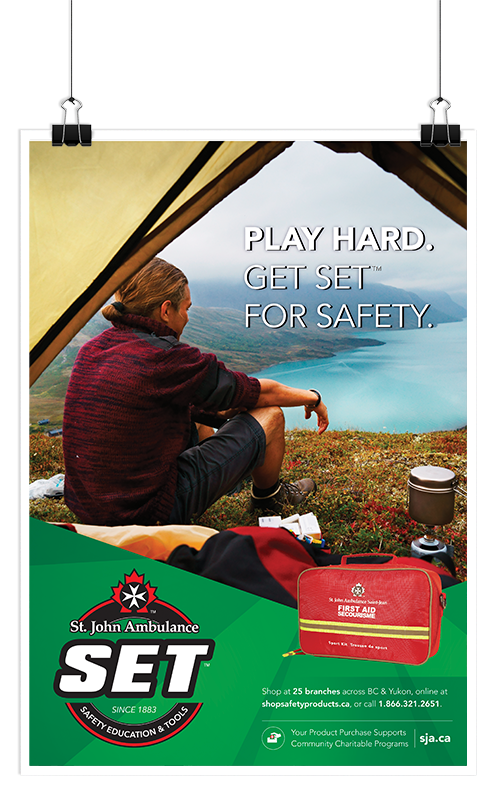 Designed to incorporate the parent brand, the SET campaign, and the history of the organization.